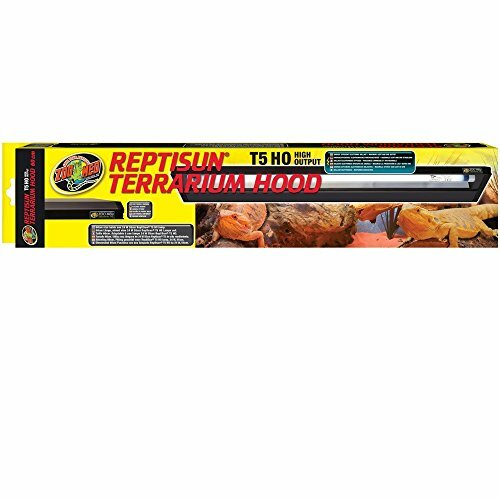 Zoo Med T5 HO Reptisun Terrarium Hood 24"
We counted 40 reviews for this product over the span of 1,327 days, an average of 0.0 reviews per day. If these reviews were created randomly, there would be a 99.9% chance that we would see 1 or fewer reviews on any given day. We didn't find any days exceeding this threshold.